commented on "Love your Lashes? Get a set for your Car! They curl up beautifully & fit most makes and models. 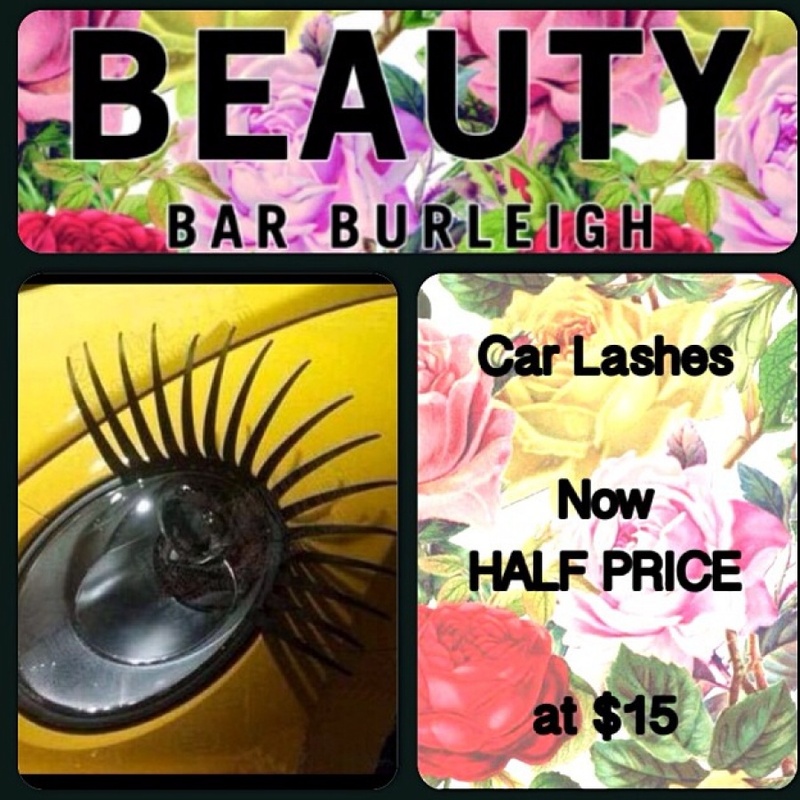 Half Price at $15 and we can post ..."
Love your Lashes? Get a set for your Car! They curl up beautifully & fit most makes and models. Half Price at $15 and we can post for FREE!